This morning I was happy to read in my local newspaper, the Marin Independent Journal, that Diane Linn has received the Heart of Marin award for nonprofit leadership. 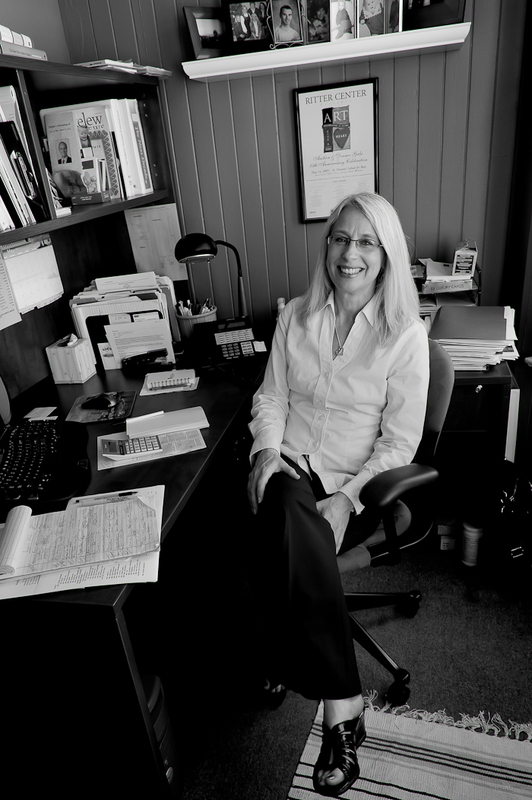 She’s the executive director of the Ritter Center, a program in Marin County that has provided services to homeless and low-income citizens for over 30 years. I’ve been helping out in small ways recently, so I’ve gotten to know some of Ritter’s clients and their day-to-day struggles to stay afloat. It’s an amazing diverse population, many recently unemployed, many living on the streets for up to 30 years. As you might imagine, those who have lived on the streets longest tend to be the most dysfunctional, either because of physical disability, drug and alcohol addiction, or mental impairment. I’m personally most concerned about this segment of the homeless population, the most impaired, and the hardest to find permanent solutions for. The Ritter staff does a remarkable job with the resources available, but it’s never enough. Appropriate housing is a key stumbling block. Linn is spearheading a drive (Housing First) to offer permanent housing for all of Marin’s approximately 1,300 chronically homeless, but it’s a long way from fruition. She believes, as I do, that housing is a basic human right and a major first step in providing a comprehensive solution to homelessness. In the meantime, lots of people sleep in the bushes every night. And this is Marin County, one of the wealthiest locations in the United States. 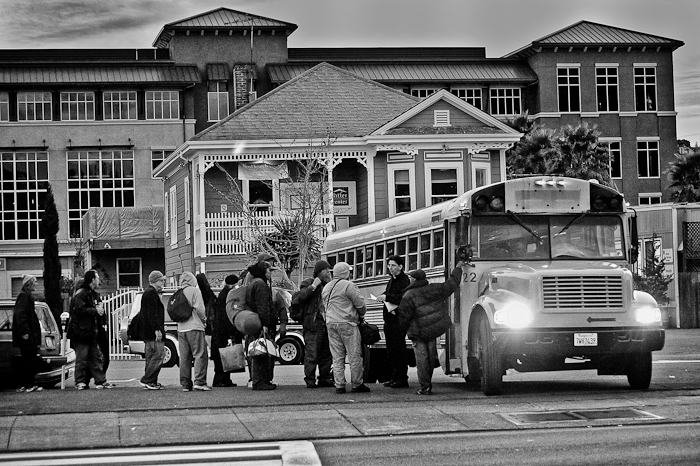 Marin County has a number of programs helping to shelter the homeless. One is called REST, Rotating Emergency Shelter Team Project, which provides temporary winter shelter in local congregations during winter’s coldest months. Homeless people line up every evening for scarce sleeping spaces.